Bollywood star kids! The first thought that strikes when you think about them is that they are born with a silver spoon. They have glamour and glitz, acting and dancing in their genes. They have seen it all around them right from childhood. 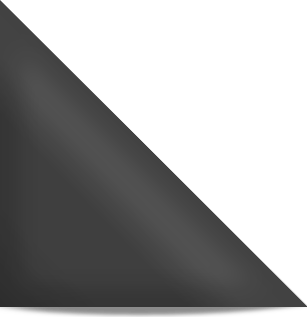 While some of them do make it big in the industry and create a strong foothold in their chosen field with support from their filmy family and friends, there are many who fail despite famous surnames and best of launch pads. Here’s a list of star kids who could not succeed in Bollywood despite repeated attempts. 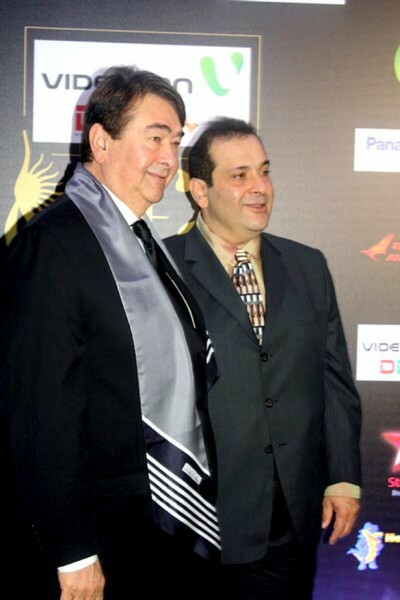 With legendary father, Raj Kapoor and grandfather, Prithvi Raj Kapoor, the brothers Randhir and Rajeev kapoor could not make it big in Bollywood. Even though Rajeev’s first movie Ram Teri Ganga Maili (1985) was a hit, and same goes for Randhir’s first movie, Kal Aaj Aur Kal (1971), the duo could not sustain for long and had to crash out of the scene. 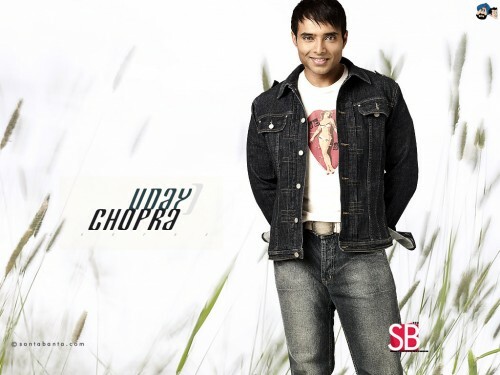 Uday is the son of Bollywood’s best and biggest producer Yash Chopra. He managed to do well in his debut movie, Mohabbatein but failed to grab the audience attention later with his career choices. His career graph is quite an contrast to his father’s career. Named after two successful personalities, , Michael Jackson and Mohammad Ali, Mimoh Chakraborty could not replicate even an iota of their success nor his superstar father Mithun Chakravarty’s success. His debut film Jimmy was a disaster. 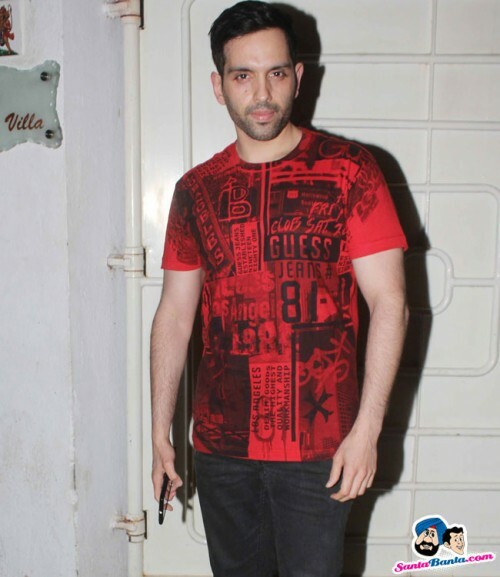 After that, he changed his name to Mahakshay, lost weight, and got rid of his blonde hair streaks for his next film Haunted 3D. In spite of all the efforts, he remained unsuccessful. Tanisha Mukherjee had successful actresses around her with mother Tanuja , aunt Nutan and sister Kajol. Poor choices and poor acting skills made sure that Tanisha’s career never really took off despite she acting in more than a dozen movies. Esha Deol is another star kid who had acting in her genes with super successful Hema Malini and Dharmendra as parents. Despite a promising debut Koi Mere Dil Se Poochhe, esha could not live up to the legacy of her parents. With a father who is India’s evergreen hero, Suniel Anand could not step into his father Dev Anand shoes even for a short while. Suneil was launched by Dev Anand himself but his career in acting never took off. He is now involved with Dev Anand’s Navketan Films. Vashu Bhagnani is one of the prominent producers in Bollywood with movies such as Coolie No. 1, Bade Miyan Chote Miyan, Rehnaa Hai Terre Dil Mein under his belt. His son Jackky Bhagnani, despite winning IIFA debut award for Kal Kissne Dekha, his rest of the movies like F.A.L.T.U!, Ajab Gazabb Love, Rangrezz, Youngistaan and Welcome to Karachi failed to impress the audiences. 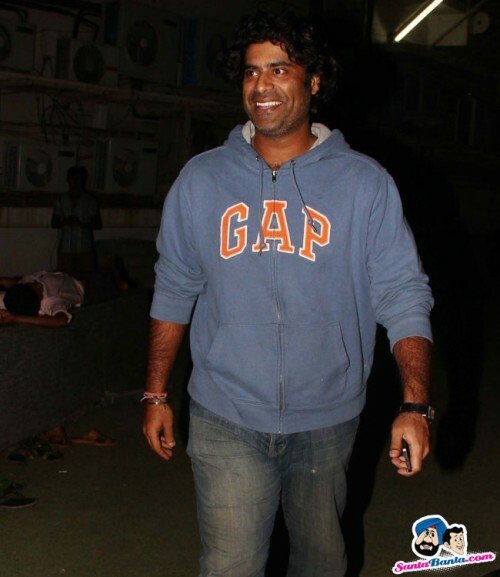 Sikander Kher is another star kid who failed as an actor despite excellent actor parents, Anupam and Kiron Kher. He made his debut with Woodstock Villa and has been seen in 4 more movies after that, but is still trying make his presence felt in the industry. 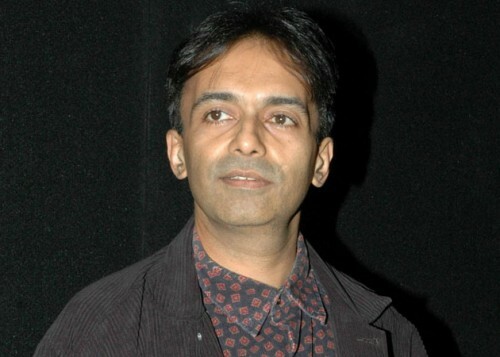 Shadaab Khan’s debut movie in 1997 was Raja Ki Aayegi Baraat, opposite Rani Mukerji. Unlike his father Amjad Khan, he was unsuccessful as an actor. From 1996 to 2002 he starred only in few films, without any notable success. 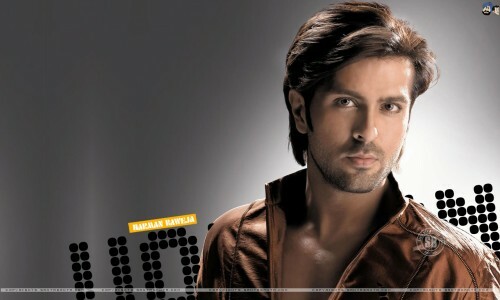 He was in news much before his debut in Bollywood because of his strikingly similar looks with Hrithik Roshan. His debut movie Love Story 2050 and 2 subsequent movies and What’s Your Raashee? were flops. And we didnt see him around after that! Both his brothers, Boney and Anil Kapoor made a name for themselves in Bollywood, Sanjay with some terrible choices in films ensured that his career graph never really took off like his brothers. 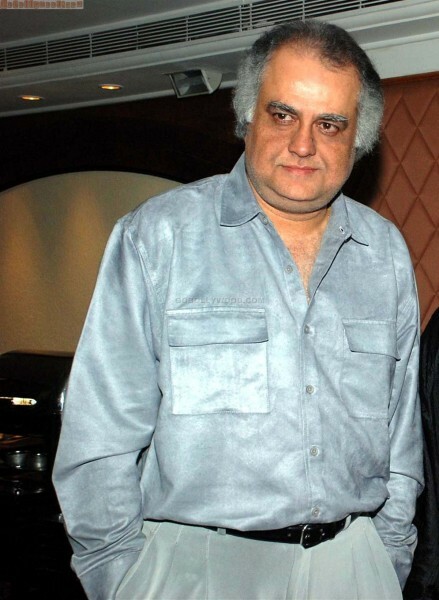 Fardeen Khan won Filmfare Best Debut Award for his movie Prem Agan, but this star son of talented Feroz Khan could not make his presence felt in the industry. Another star son who could not live up to the name of his legendary father, Rajendra Kumar. 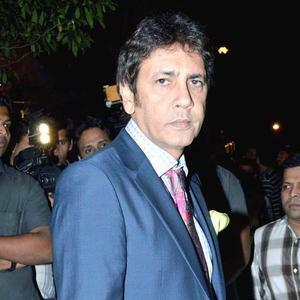 Kumar Gaurav had a couple of successful movies in his kitty like Love Story, Naam, Kaante, but that was the last of it. A series of flops later, he vanished from the film scene. 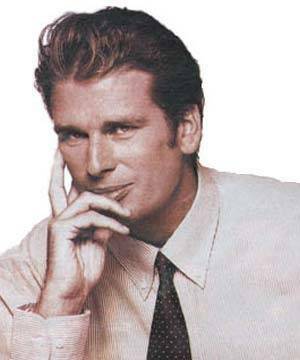 With the genes of acting very strong in his favour, Shashi Kapoor and British actress Jennifer Kendal’s son Karan Kapoor could not make it in Bollywood. He had the looks but certainly not the acting gene. 5-6 flop movies later, he left Bollywood for good. 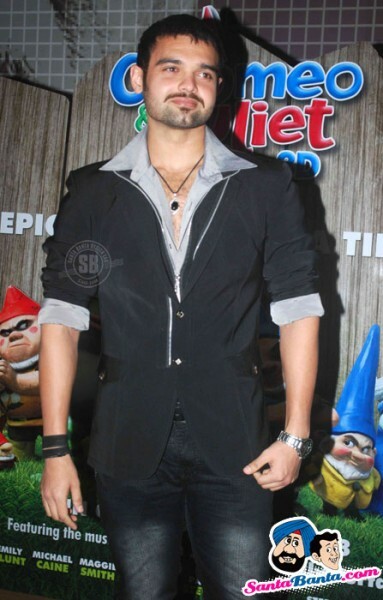 Shatrughan Sinha’s son Luv Sinha, made his debut in a 2010 movie, Sadiyan. And that was his first and last movie. Both Arya and Juhi failed to make a mark in Bollywood. While Arya has appeared in well-known movies like Guru, Tees Maar Khan, Ready among others, but is not in the same league as his father. Juhi Babbar made her film debut with Kash Aap Hamare Hote opposite Sonu Nigam which flopped. 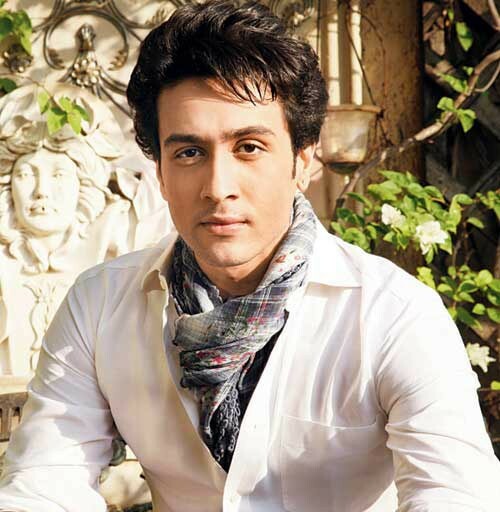 While Tahir Hussain’s eldest son became the superstar Aamir Khan, his youngest son Faisal Khan disappeared into oblivion after appearing in small roles in a few films. 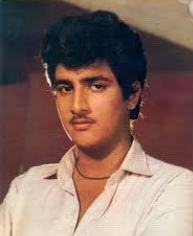 Unlike his father, Kunal had poor acting skills and charisma to make it big in Bollywood. Even though he had his father’s good looks, his movies were anything but remarkable. Premnath played key villain and supporting roles in some of the biggest blockbusters spanning over 35 years. 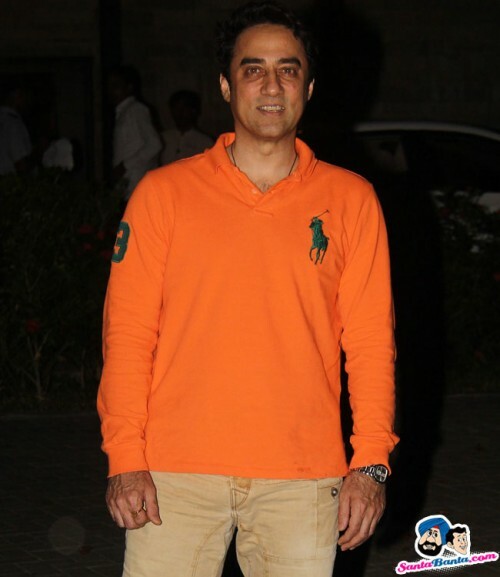 His son, Prem Kishan made his debut with Tarachand Barjatya’s film Dulhan Wahi Jo Piya Man Bhaye in 1977. Even though this film was a box-office hit, he later appeared in a series of flop films which completely wiped out his career. 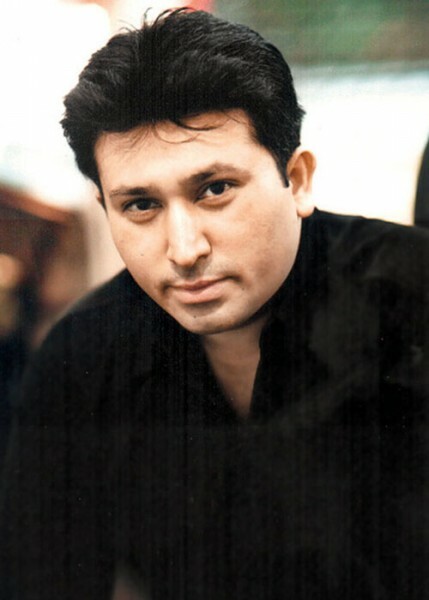 Even though he was nominated for the Filmfare Best Debutant Award for his debut in Haal-e-Dil, his career cannot be compared to that of his father, Shekhar Suman. So, it’s not just the name that can guarantee success, guess luck and skills are important too. Keep watching this space as bring in some more Unsuccessful Bollywood Star Kids.